Uzi Vogelman was born in Tel Aviv, Israel in 1954. He completed his LL.B. degree at the Faculty of Law at Tel Aviv University in 1980, and earned an LL.M. degree at the Hebrew University, Jerusalem in 1985, and a Master of Public Administration degree from the John F. Kennedy School of Government, Harvard University in the United States in 1990. He served as an attorney in the State Attorney’s Office from 1982 to 1995, in the Criminal Division and then the High Court of Justice Division, ultimately serving as Senior Deputy to the State Attorney. 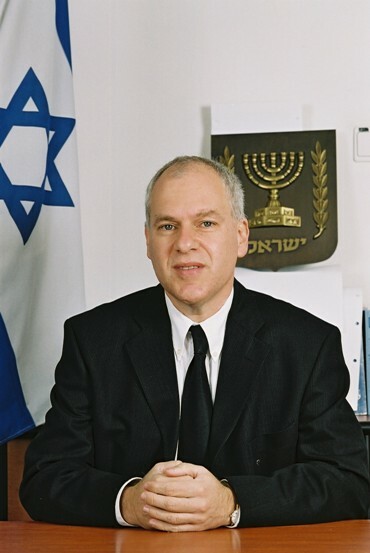 He served as the Head of the High Court of Justice Division of the State Attorney’s Office from 1995 to 2000 and was then appointed Judge of the Tel Aviv District Court. In 2007, he was appointed Acting Justice of the Supreme Court of Israel and, in 2009, he was appointed Justice of the Supreme Court of Israel.